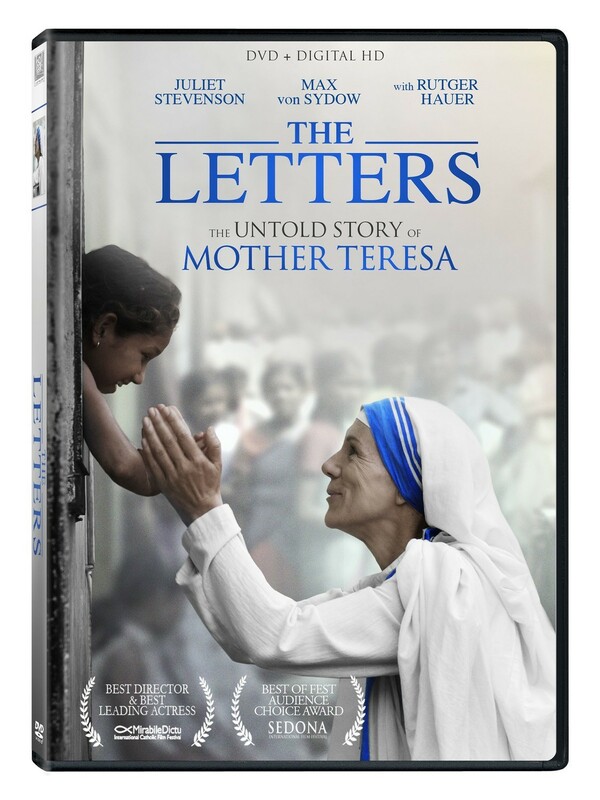 Based on the true story of Mother Teresa (Juliet Stevenson), THE LETTERS explores the life's work of the Nobel Peace Prize recipent and one of the greatest humanitarians of all time. Her selfless devotion to helping the poor changed hearts, transformed lives and inspired millions throughout the world. Told through a series of personal letters written to her longtime friend and spiritual advisor (Max von Sydow), this powerful film is an unforgettable journey of faith, courage and compassion. Includes Special Features: Behind the scenes of THE LETTERS, Audio commentary featuring William Riead, Priya Darshini and Rutger Hauer.